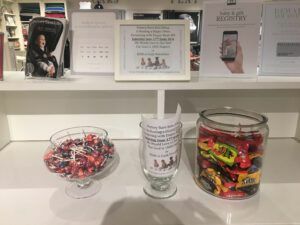 Last weekend, Pottery Barn Kids in Edina raised 1,489 diapers and 1008 wipes for families in need. Additionally, generous customers and employees donated $187.25. 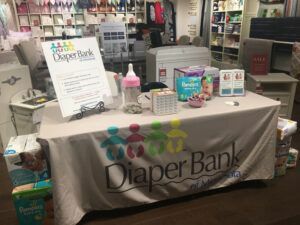 The Diaper Bank of Minnesota works in partnership with the National Diaper Bank Network to be able to purchase and drop-ship diapers directly to our partner agencies. The funds raised at Pottery Barn Kids will be enough to providenearly 1,500 additional diapers. The Diaper Bank MN cannot hit our 2017 goal of 200,000 distributed diapers without your help! Interested in hosting a drive? Learn more here (https://www.diaperbankmn.org/host-a- diaper-drive/).